An employee/client provides written permission/consent for the release of specific information. This can be done using a Consent to Inform or Release of Information form. The life or safety of the client or others is seriously threatened. EAP records are the subject of a court order (subpoena). Other disclosures required by applicable law. Voluntary or self-referrals are the most common. When an employee seeks EAP services voluntarily, all of the employee’s information, including whether he or she contacted the EAP or not, is confidential and cannot be released without written permission. Guided referrals are an opportunity for the employer to encourage the employee to use EAP services when the employer senses there is a problem that needs to be addressed. This may occur when the employer identifies an employee who may be having personal or work-related difficulties but it is not to the point of mandating that the employee use an EAP. 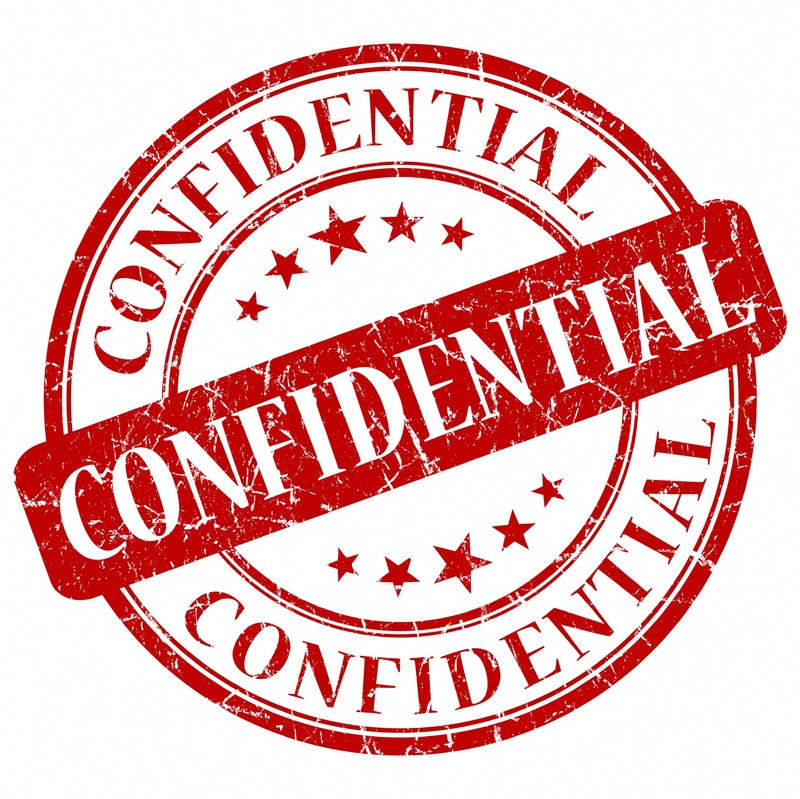 In the case of guided referrals, information disclosed by the employee is still kept confidential. Mandatory or formal referrals usually occur when substance abuse or other behaviors are impacting productivity or safety. An employer’s policy may allow for putting the employee on a performance improvement plan and may even include a “last chance” agreement that states what an employee must do in order to keep their job. In these cases, employees are mandated by the employer to contact the EAP and a Release of Information is signed so the EAP can exchange information with the employer about employee attendance, compliance and recommendations. In some cases, it may be advised to send the employee for a Fitness for Duty Evaluation or similar assessment to determine the employee’s ability to physically or mentally perform essential job duties, or assess for a potential threat of violence. These evaluations are performed by specially trained professionals and will come with an additional cost. If the employee has provided written consent, limited information may be released to the employer regarding the results of these evaluations. As an employer, if you believe someone’s life or the safety of others is potentially at risk, consult with your EAP if time allows. If it is an emergency, your local law enforcement or emergency personnel should be contacted first. Then contact your EAP for further assistance, support and guidance. If you ever have questions or concerns about EAP confidentiality, referrals, processes or legal regulations, don’t hesitate to contact your EAP. Consultation and collaboration are key elements in getting the most out of your EAP services and keeping your employees both safe and productive.